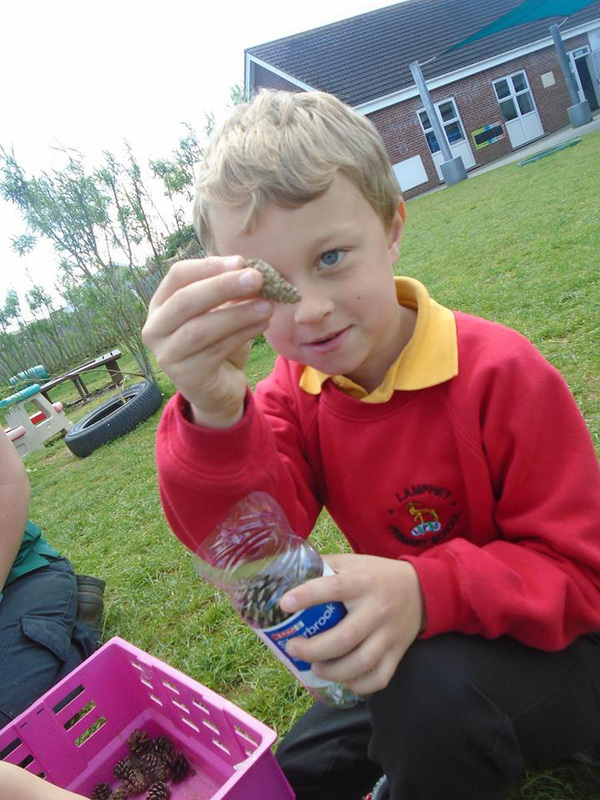 Outdoor learning is fundamental to life at Lamphey Primary School. 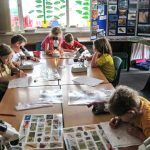 We have an active learning approach and use our grounds effectively and the local environment to enhance curriculum experiences. 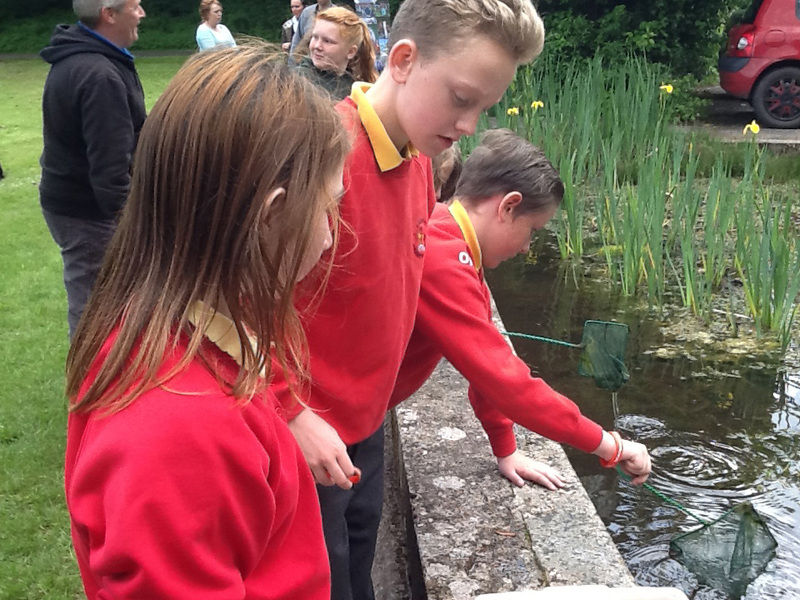 The school garden is a wonderful resource for environmental studies and personal and social education. 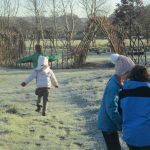 We have a well developed conservation area and nature garden complete with willow maze, wildlife meadow, woodland and orchard. 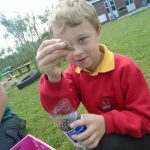 Our Headteacher, Mr. S. Thomas who originally thought of and developed the idea is now part of a team of experts who continue to develop the Outdoor Schools project throughout Pembrokeshire and beyond. 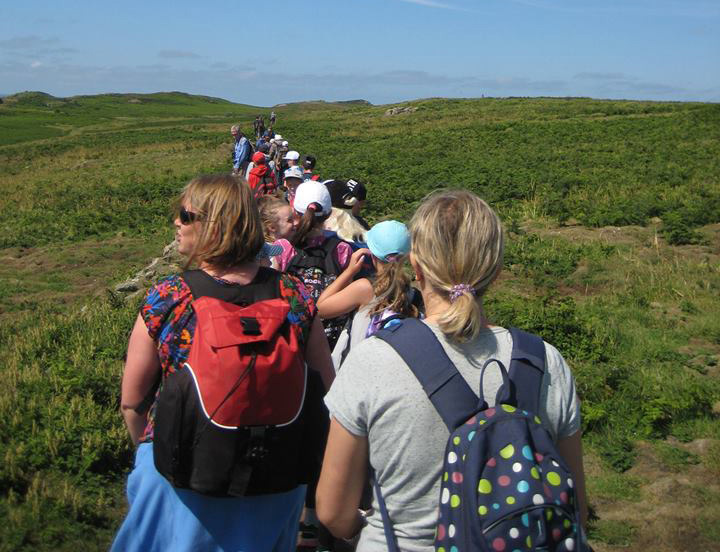 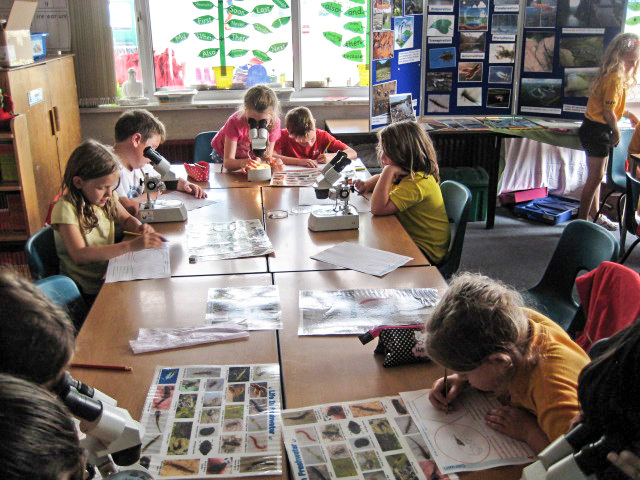 Although Lamphey Primary School was one of the first Outdoor School in Pembrokeshire there are now many located throughout Pembrokeshire, Wales and across the border in England. 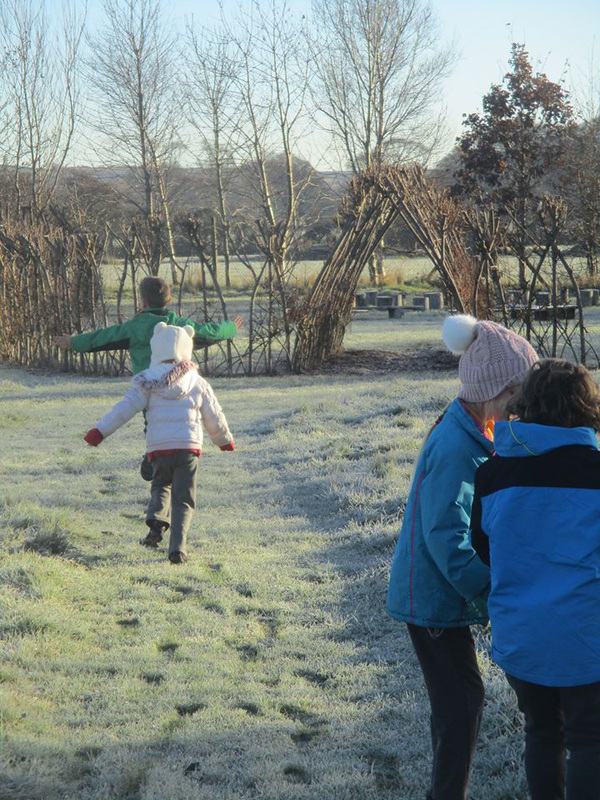 We carry out numerous outdoor learning activities in our beautiful and well developed school grounds. 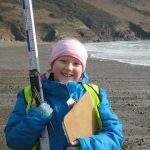 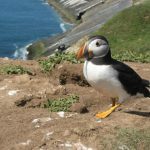 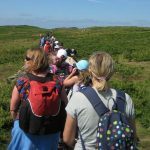 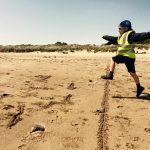 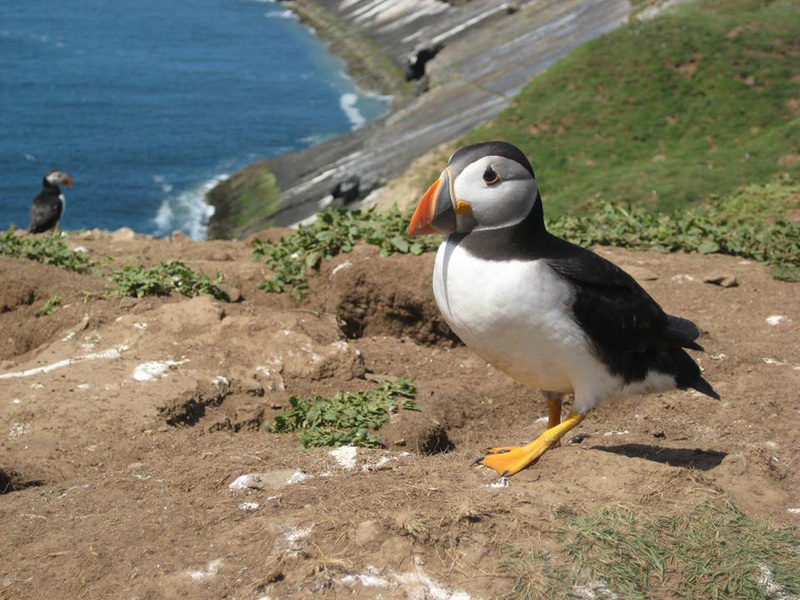 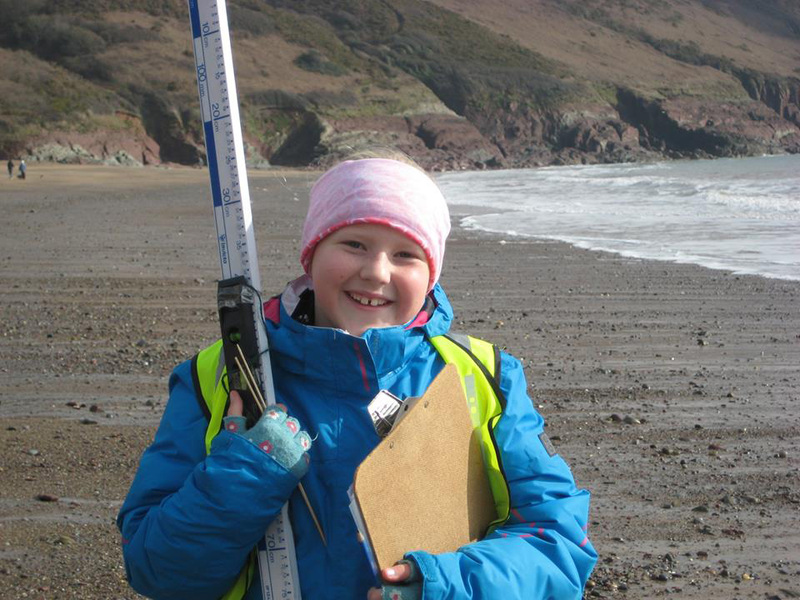 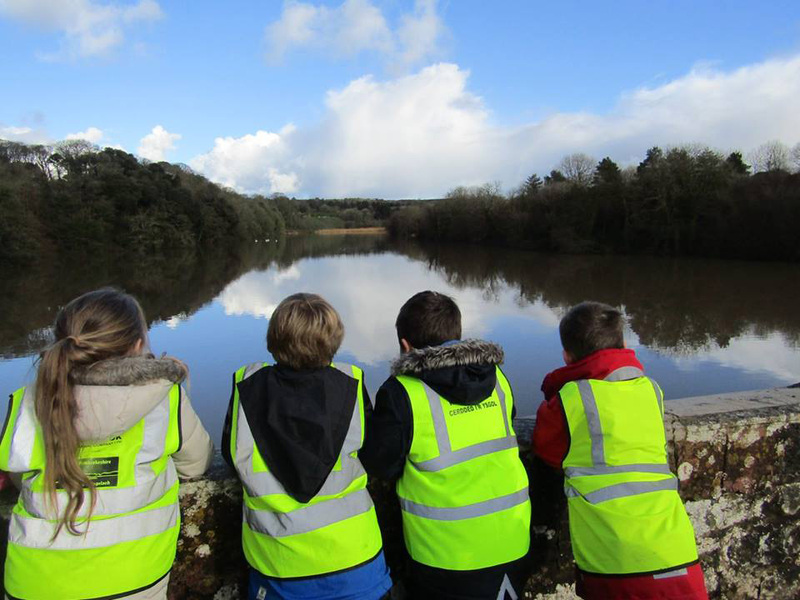 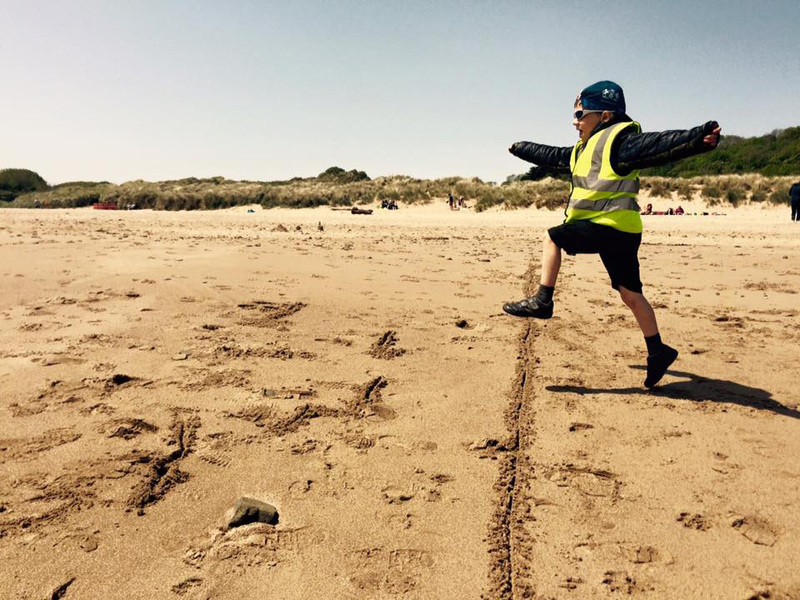 In addition, we regularly take children to Stackpole Beach, Bosherston Lily Ponds and Freshwater East which is our designated Outdoor Schools areas. 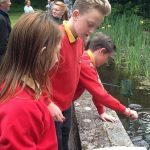 We are very proud of our commitment to using the outdoors to enhance learning and the children clearly gain so much from it.